24 N 8th St Miles City, Mt. This historic building has charm on the outside and huge potential on the inside. 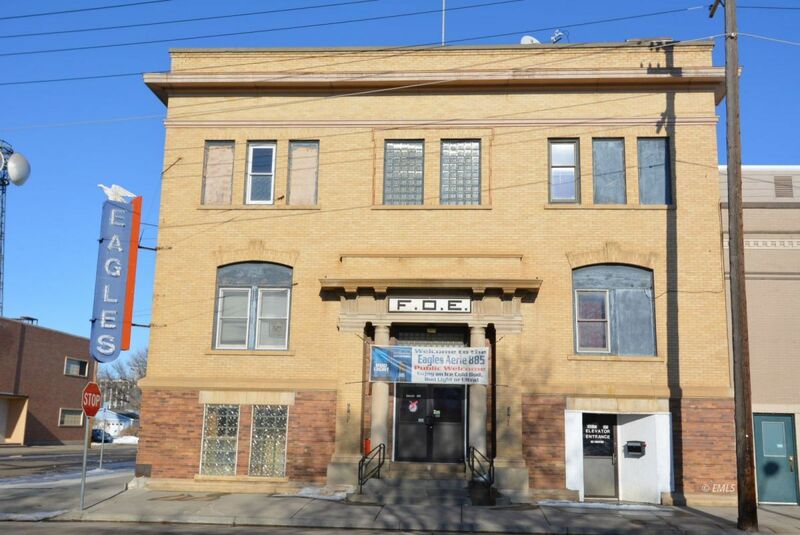 This corner property is only one block from Main Street in the heart of Miles City's downtown. There are three floors with 6,000 square feet, all connected by stairs and an elevator, that could be used as is - or transformed into the perfect space for various uses! There is a kitchen, multiple gathering areas, office spaces, two bathrooms on each floor, and an event space on the top floor. In addition, the property includes a 18,150 square foot parking lot behind the building.